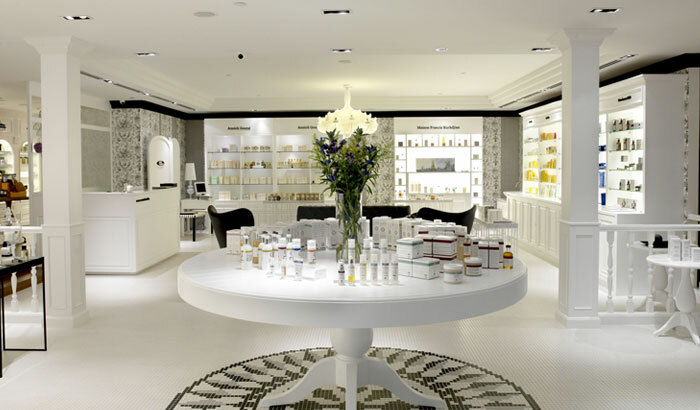 Taking inspiration from a Parisian woman’s apartment, Escentials skincare store oozes class. 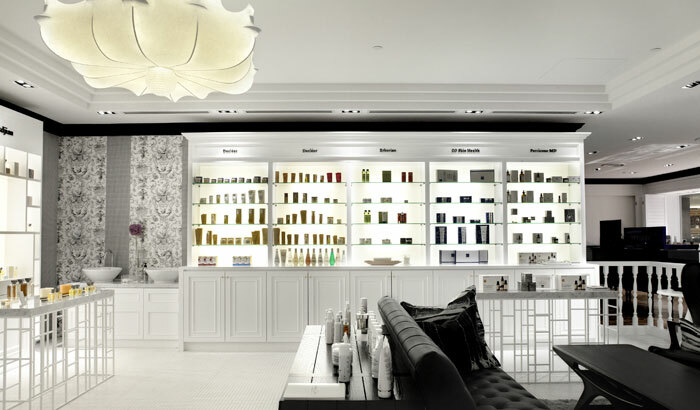 Located at Paragon, escentials is the client’s first concept store that houses the world’s best fragrance, beauty and skincare brands under one roof. 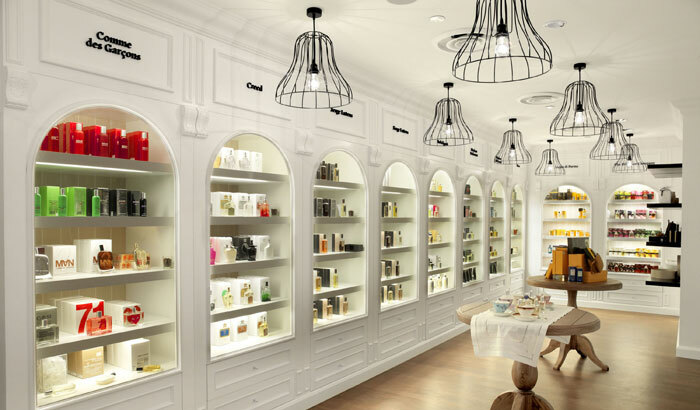 The idea behind the space was to create an inviting experience for customers akin to walking into the apartment of a stylish Parisian lady, characterised by elegance and a tinge of chicness. The fine taste of this lady is displayed through the carefully-selected furniture found in her apartment. With the different sections created within the store, one can relate the experience to walking into someone’s patio adorned with whimsical stands highlighting new arrivals or stepping into the living room which doubles up as the consultation area.